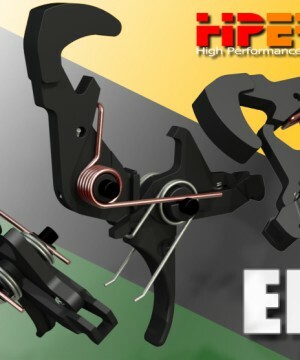 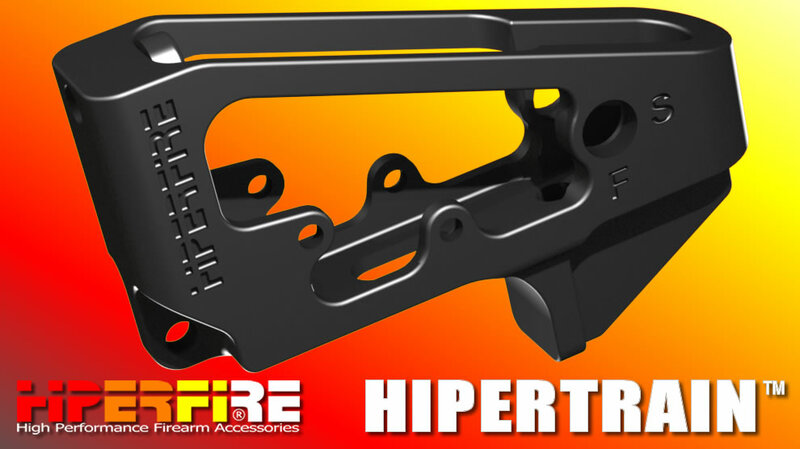 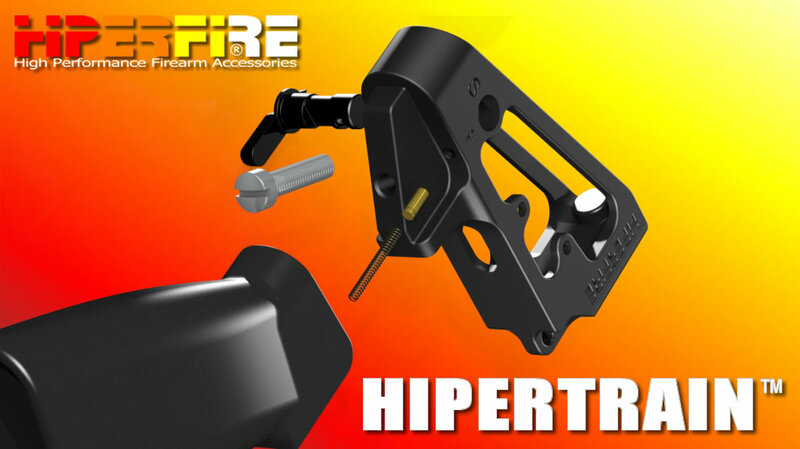 HIPERTRAIN™ is HIPERFIRE®’s new AR FCG demonstrator. Use it for competitive muscle memory development and/or demonstration of any AR fire-control group at the dealer’s sales counter. 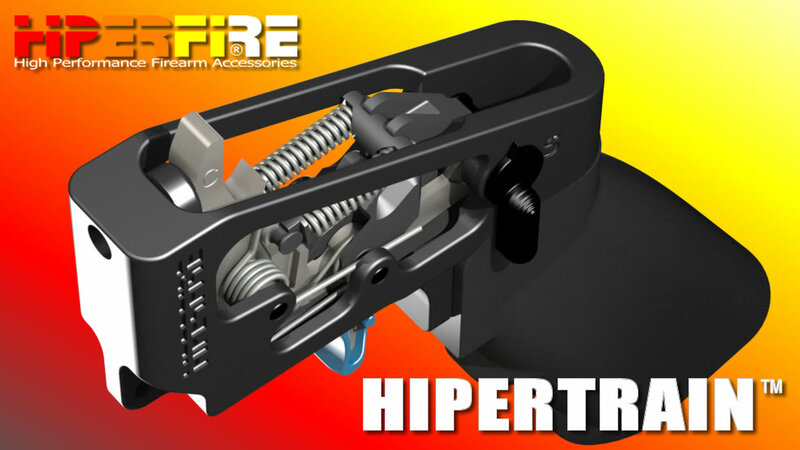 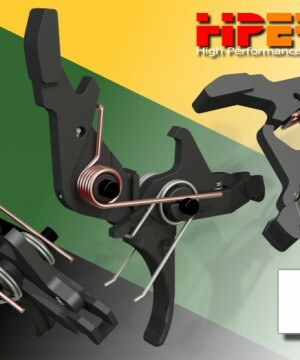 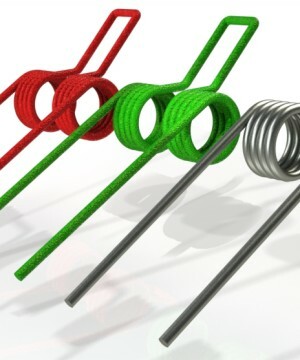 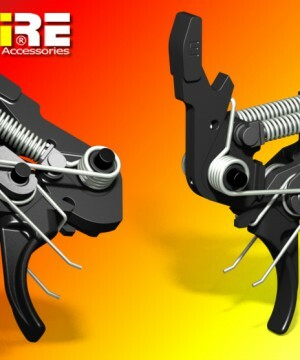 HIPERFIRE has reseller programs. 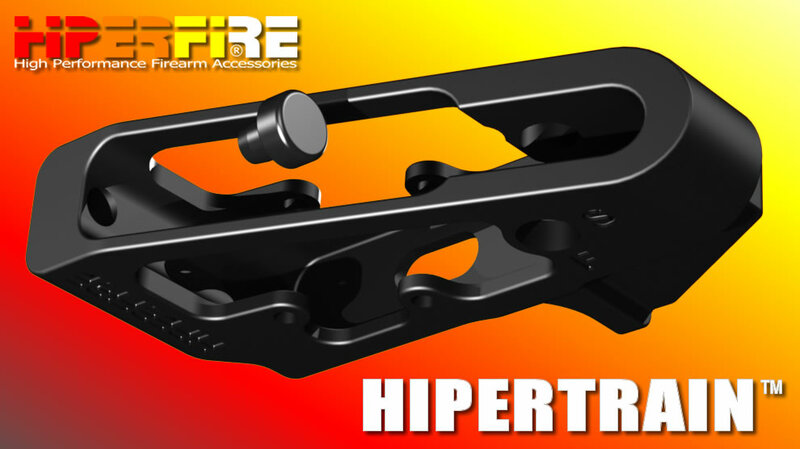 Inquire using the contact link on the footer of hiperfire.com pages.